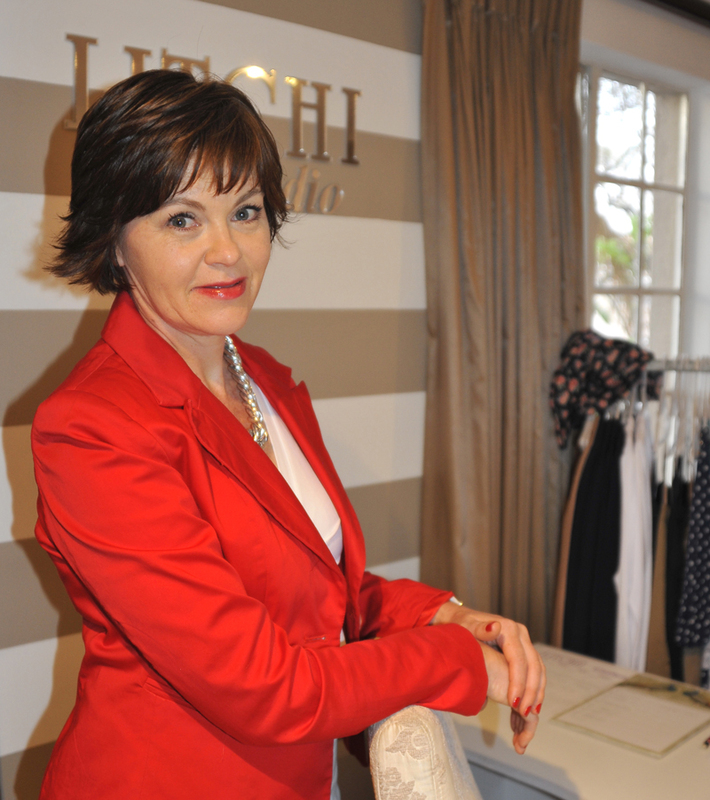 "Getting dressed should be a FUN experience"
LITCHI Fashion appreciates the lifestyle requirements of today’s women face – her budget, time constraints and most importantly her unique individuality. 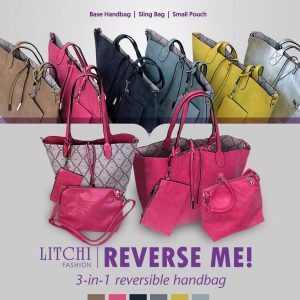 LITCHI Fashion offers an affordable ladies clothing range as well as up-to-date styling and wardrobe solutions services directly to you. A wardrobe should be versatile, functional, and most importantly bring out your uniqueness. I invite you visit one of our collaboration stores or one of many markets and events that we will be at. Base Handbag available in stunning solid colours that all reverse into a classic print. Included is the Inner Pouch Bag for keeping your valuables. You also get a long sling strap that can be attached to the Handbag or to the Inner Pouch Bag creating a Sling bag. Then there is the ‘life-saver’ item, Parking Ticket Pouch. Need we say more, ladies.